Data replication means copying data from one place to another, and is usually done between users of different databases who need to share the same level of information. 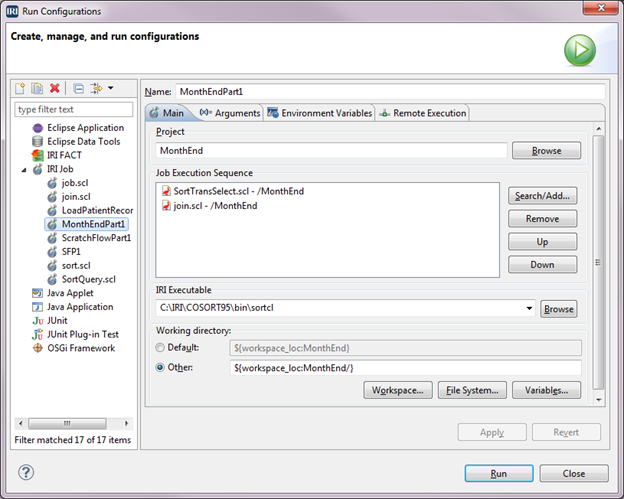 The “New Reformat Job” wizard in the IRI Workbench NextForm menu virtualizes disparate data sources to produce immediate, fit-for-purpose views. 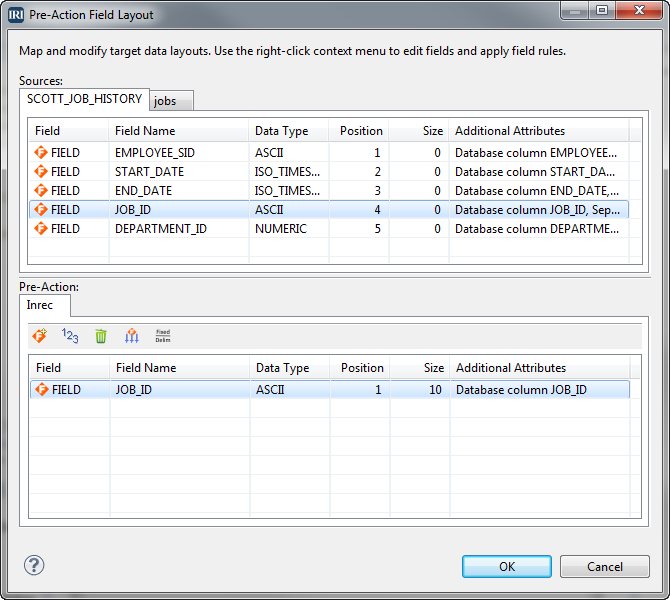 This feature provides a simple and free or low-cost data federation vehicle for IRI NextForm, IRI CoSort, or IRI Voracity platform users. The “New Reformat Job” wizard in the IRI Workbench GUI for NextForm 1 converts files to and from a variety of other formats, including fixed and delimited text, CSV, LDIF, XML, COBOL, and more. 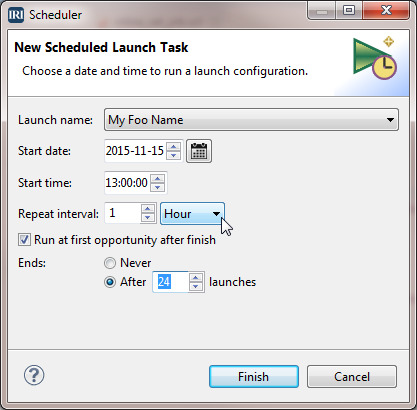 In addition to running IRI software from the command line, in batch scripts, DBMS schedulers like Oracle’s, or through third-party workflow automation suites like Stonebranch Universal Controller, the IRI Workbench development environment now has a built-in job scheduler. 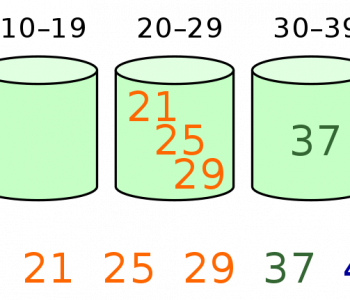 In data warehouses, it is common to map discrete data values to a set of ranges. 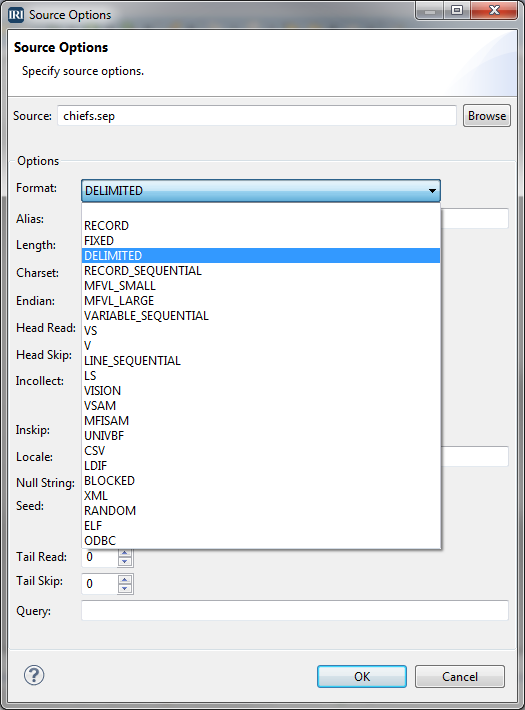 This makes it easier to write queries that involve a range of discrete values. 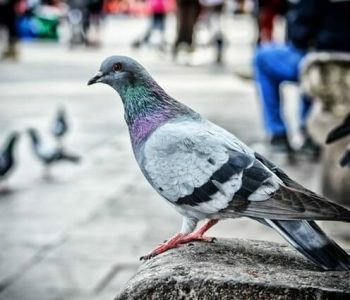 A universally unique identifier, or UUID, is an identifier standard used in software construction and data processing. 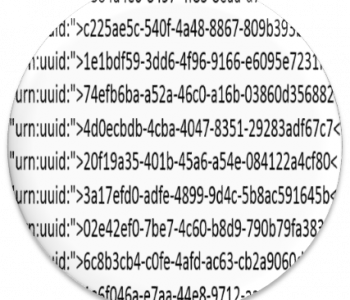 The main function of the UUID is to be a unique identifier in registries, databases, or larger data stores like a data warehouse. 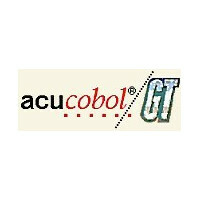 In the course of legacy platform and/or application migration, COBOL users often need to convert their binary and index files into a human-readable, ASCII-numeric target. One of these older formats is the ACUCOBOL Vision1 file, which we discussed previously in this article. 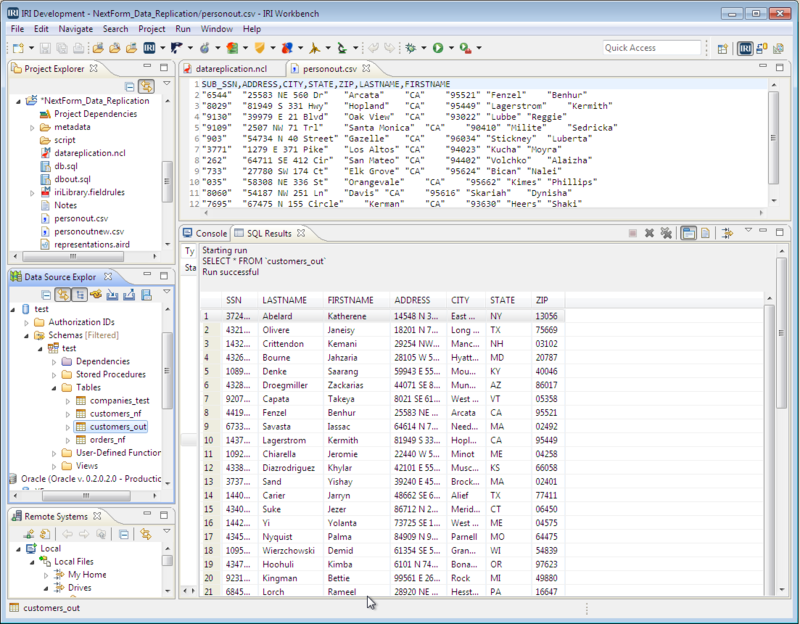 The “Multi-Table Migration Wizard” in the DBMS edition of IRI NextForm software moves data from one database to another, multiple tables at a time. IRI Voracity platform users can also make use of this feature.